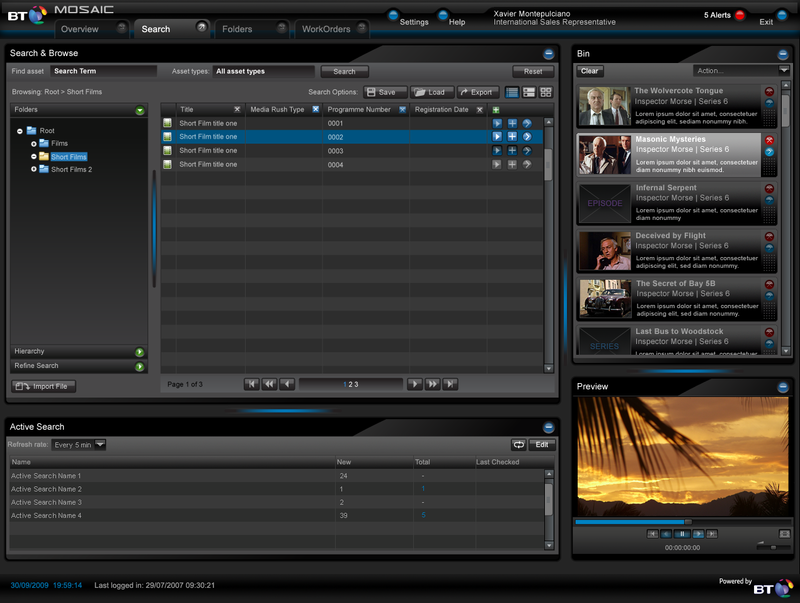 We were asked by BT Global Services to design and develop the user interface of a media asset management and processing system, Mosaic. 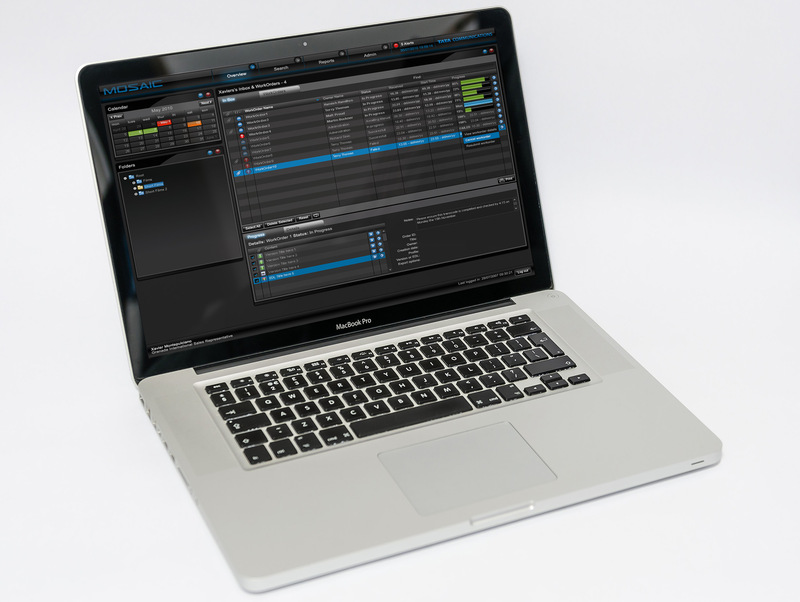 We initially worked with BT’s in-house UX team to create a Dojo-based web UI, followed by converting it into a Flex-based system. 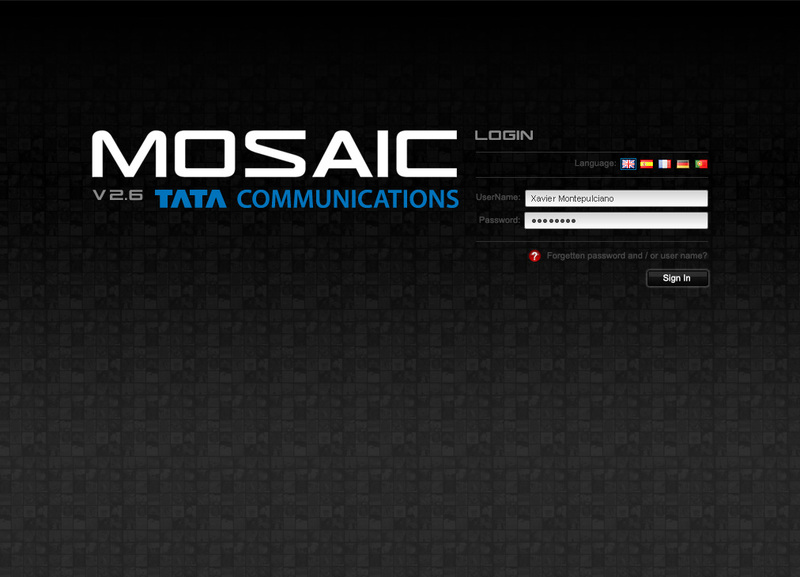 The Mosaic product branding was designed for BT and then adapted for TATA Communications when the product was acquired.